A new trailer from Bandai Namco provides details of the third expansion for Sword Art Online: Fatal Bullet. The "Collapse of Balance" DLC adds new allies to help protect Glocken from Lievre. Bandai Namco has detailed what players can expect from the three pieces of DLC that will be included with the Season Pass, starting with "Ambush Of The Imposters". 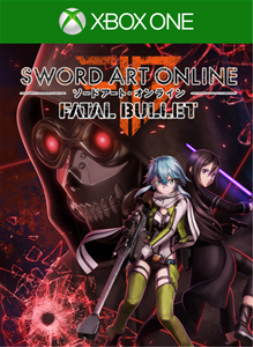 The first Sword Art Online game with achievements was Sword Art Online: Fatal Bullet, which was developed by Dimps, published by Bandai Namco and released on 23 February 2018. The next Sword Art Online game scheduled for release is SWORD ART ONLINE Alicization Lycoris for Xbox One. The release date has not yet been announced.